WhoGoHost Review 2019: Is WhoGoHost a Good Hosting? 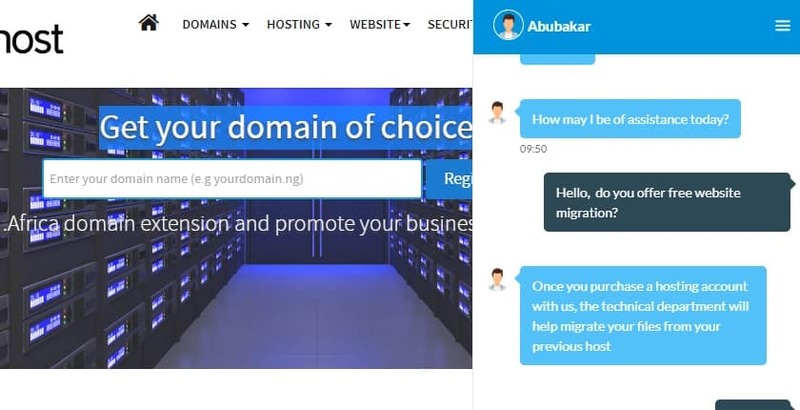 With over 40,000 domains under its umbrella, WhoGoHost is an award-winning domain registrar and web hosting provider in Nigeria. It offers affordable and client-centric hosting in addition to true local customer support. Founded in 2007, WhoGoHost is one of the top three web hosting providers in Nigeria. It provides shared hosting, Cloud solutions, reseller packages, and VPS to local and regional customers. The company is an accredited IBM business partner, InterSwitch Partner, G Suite Reseller, and CloudFlare certified partner. 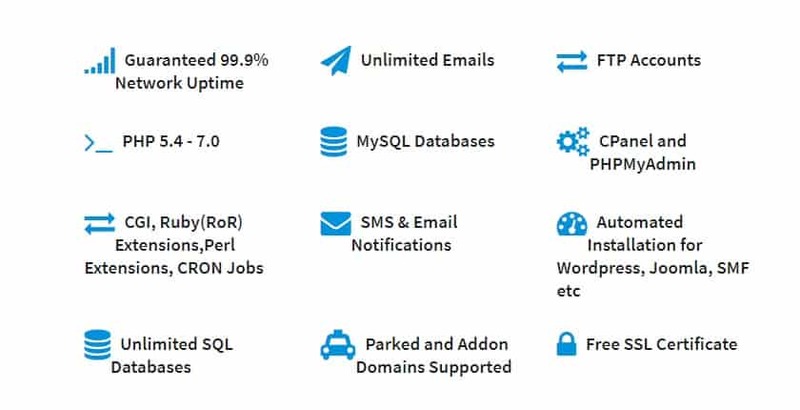 Rather than using a customized panel, WhoGoHost use cPanel, a simple and intuitive panel that comes with a number of features and tools. Softaculous one-click app installer is included, so with a few clicks, you can set up WordPress, Joomla, Magento, Drupal, or an OpenCart store and secure it with SSL. That’s not all; you can create databases, personalized emails, and upload files. I encourage you to check out the cPanel demo to get a feel for the backend. When it comes to hosting, there is no substitute for good speed and performance. Every hosting package at WhoGoHost, starting with the shared hosting all the way to VPS and dedicated servers, comes with a 99.9% uptime guarantee. Housed in secure locations, servers also run on an enterprise grade platform, which can support high-end apps and services. Security-wise, it has a number of extras that I would recommend you get to secure your websites and data. You should consider CodeGuard for automatic backup and file restores, premium SSL for your enterprise websites, and Sitelock, which takes care of daily malware scans. G Suite is also available for customers who want to create a collaborative environment for their teams. With a number of well-thought-out plans, WhoGoHost gives its customers a range of options based on website traffic and resource needs. The basic plans (Aspire and Premium) are good enough for hosting low traffic websites while Pro Plan, the intermediate plan, is suitable for websites with moderate traffic. At the other end of the spectrum are the Deluxe and Pro Plans, which are designed for high traffic websites. Price-wise, WhoGoHost is affordable and the good thing is that they offer flexible billing cycles starting with monthly subscriptions all the way to triennial plans. While checking out, I had a number of payment options including PayPal, Wire Transfer, and local bank deposits. I was happy to note that there was also no setup fee charged. WhoGoHost provides support via email, online ticketing, and live chat. Abubakar, the live chat operator that responded to me, told me they would assist with website migration once I signed up for any of their plans, and gave me a link to use to file a request for website transfer. Besides contacting support, you can also check out the knowledge base and tutorials. I found them quite useful for setting up emails in cPanel, among other things. WhoGoHost is an accredited .NG domain registrar and web host with affordable hosting solutions and an award-winning customer service support team. Wondering how WhoGoHost stacks up against other Web Hosting companies? Enter any other Web Hosting company and we will give you a side-by-side comparison.